‘Scorch Trials’ First Look: So, What’s Outside of the Maze? 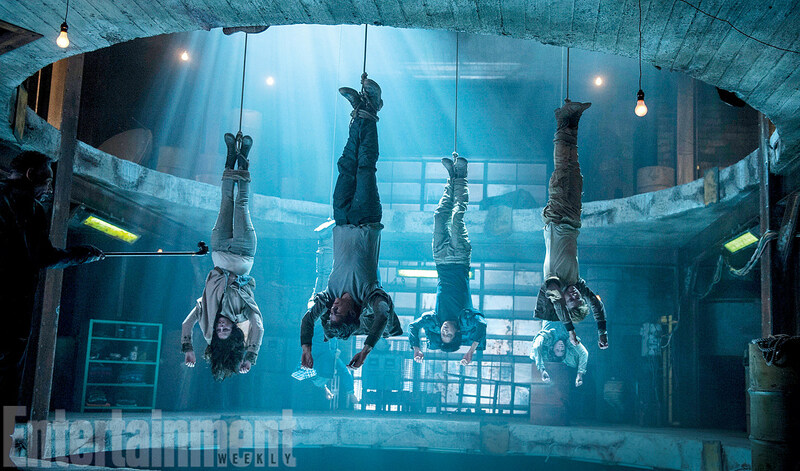 ‘Maze Runner: The Scorch Trials’ First Look: So, What’s Outside of the Maze? The Maze Runner was a surprisingly entertaining movie, even at a time when dystopian young adult adaptations are already feeling stale. There was a lot of inherent mystery built up around the film's central conceit — what the heck is this maze, who built it and can our heroes solve it? — and that was great. But, how will a Maze Runner film work when (spoiler alert) there's no maze? Enter: The Scorch Trials. The first movie was the mystery of ‘Where are we and what is this place? And can we get out?’ But the second movie is about the repercussions of getting out and the discovery of what the world is actually like. So, what is the world like? One word: zombies. “We don’t want to call them zombies,” clarifies director Wes Ball (who's returning to direct the sequel), “but they fit into that category. They’re not undead, but they are rage-filled.” Technically they're infected humans known as “Cranks” (insert your own “cranks”/cranky joke here) who are trailing our heroes as they set off across the post-apocalyptic landscape. Original cast members Dylan O'Brien (recently rumored as your new Spider-Man), Kaya Scodelario (recently cast in Pirates of the Caribbean 5), Thomas Brodie-Sangster, Ki Hong Lee and Patricia Clarkson are all returning with Barry Pepper and Lili Taylor joining the cast for the sequel. 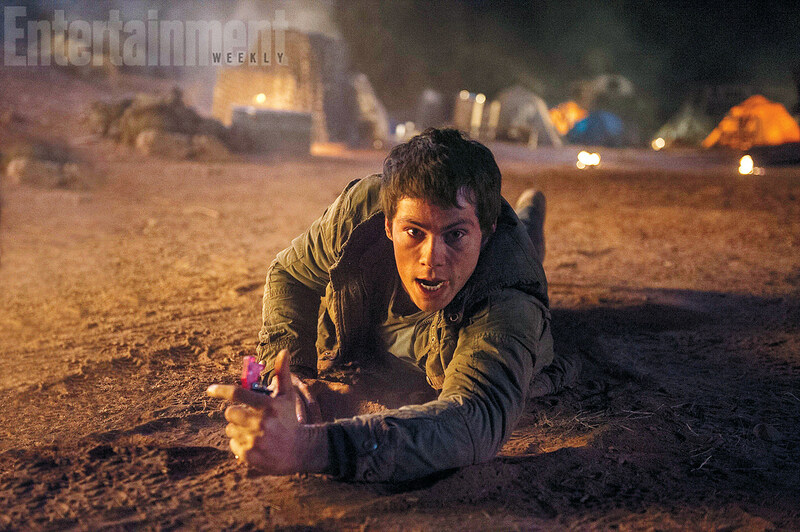 Entertainment Weekly has your first look at Maze Runner: The Scorch Trials with three new images, which give us a little glimpse into life outside the maze. Maze Runner: The Scorch Trials opens in theaters on September 18. Source: ‘Maze Runner: The Scorch Trials’ First Look: So, What’s Outside of the Maze?